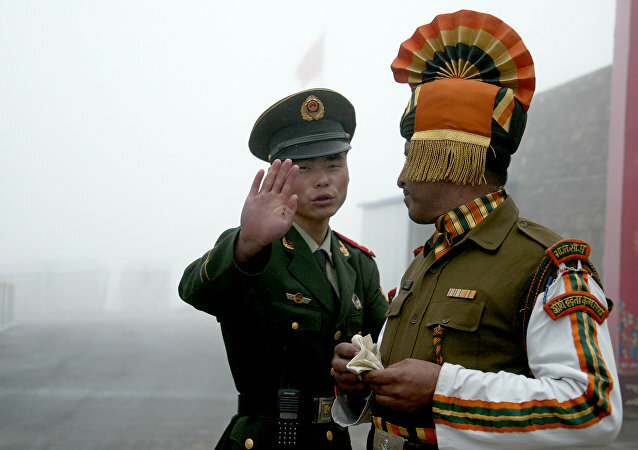 The defense ministers of India and China have met a year after a bitter standoff at Doklam. Both countries have decided to expand the scope of engagement between the two militaries in areas concerning training, joint exercises and other professional interactions, the Indian government said in a statement. 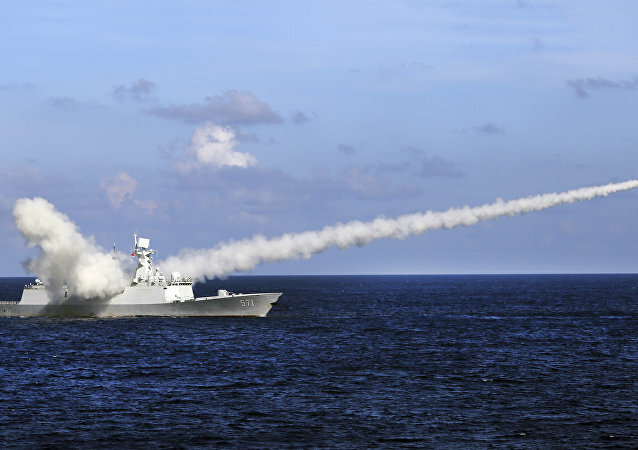 BEIJING (Sputnik) - China intends to follow the path of peaceful development and further stick to the defense policy which is entirely defensive in nature, Defense Minister Wei Fenghe said on Wednesday. 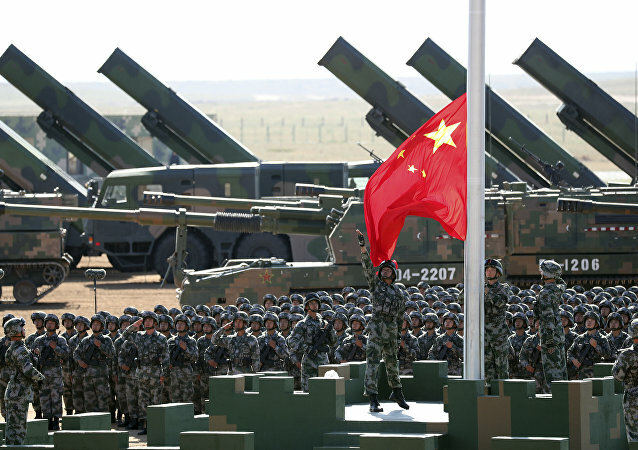 Chinese Defense Minister Wei Fenghe is wrapping up his five-day trip to Russia, which has included his participation at the VII Moscow Conference on International Security. Speaking to Sputnik, international politics observers outlined what factors motivated General Wei's visit, and what's at stake for global security.